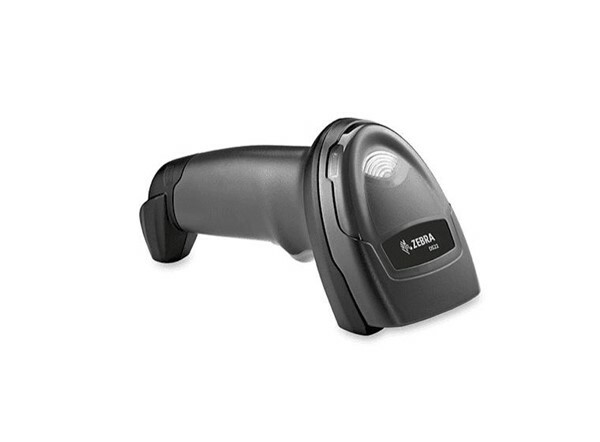 Your 1D scanner can’t capture the new 2D codes such as QR code, postal codes, DataMatrix leading to exceptions that slow down the cheque-out process and frustrate customers at that key last personal touchpoint in your store. 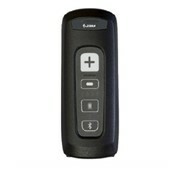 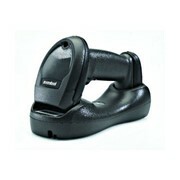 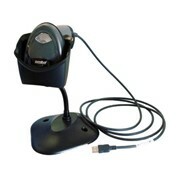 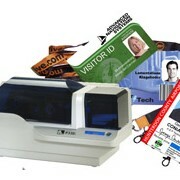 But with Zebra DS2278 cordless scanner, you can scan it all. 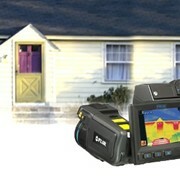 You get an affordable 1D/2D imager that doesn’t compromise performance or features for price. 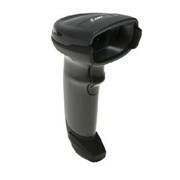 Scans Per Battery Charge: 110,000 scans at 60 Scans per Minute or 50,000 scans at 10 Scans per Minute. 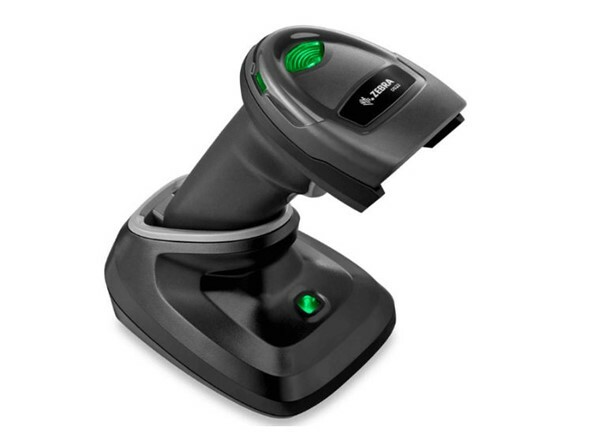 Easy to Deploy: The DS2278 scanner is pre-configured and ready to use right out of the box. 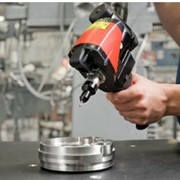 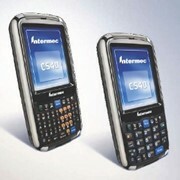 Easy to Use: It is so easy to use chances are your workers won’t even need training. 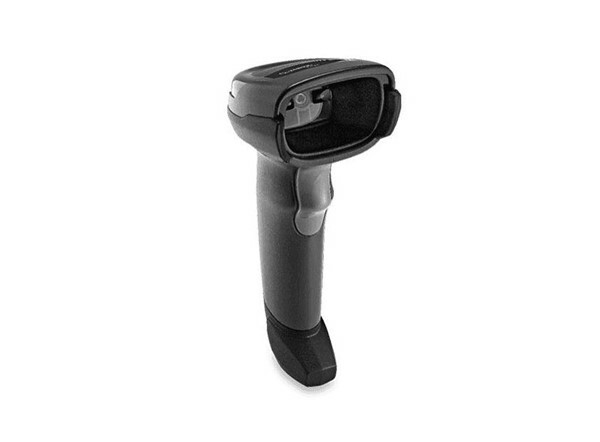 Easy to Manage: The long lasting battery in the cordless DS2278 will likely never need to be replaced during the lifecycle of the scanner. 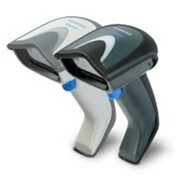 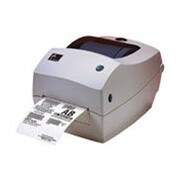 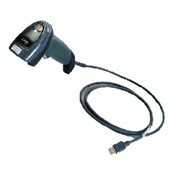 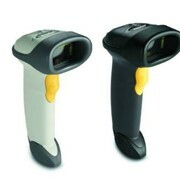 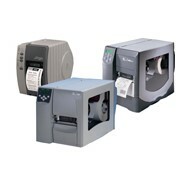 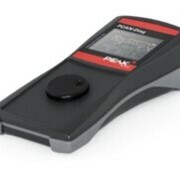 Unsurpassed Scanning Range: Workers can scan barcodes across a wide range 1.23 cm- 36.8cm). 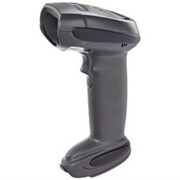 Point and shoot scanning simplicity: With omni-directional scanning, Users never need to line up the imager and the barcode-Unlike 1D scanners. 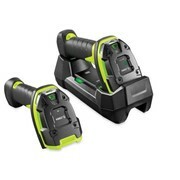 Guaranteed Full Shift Battery Power: With 14 hours of power, your cordless DS2278 imagers are always available for use — no need to waste time recharging during the business day.